The bird flew to the birdhouse, saw the food, ate and flew away. The bird eats food from the birdhouse. 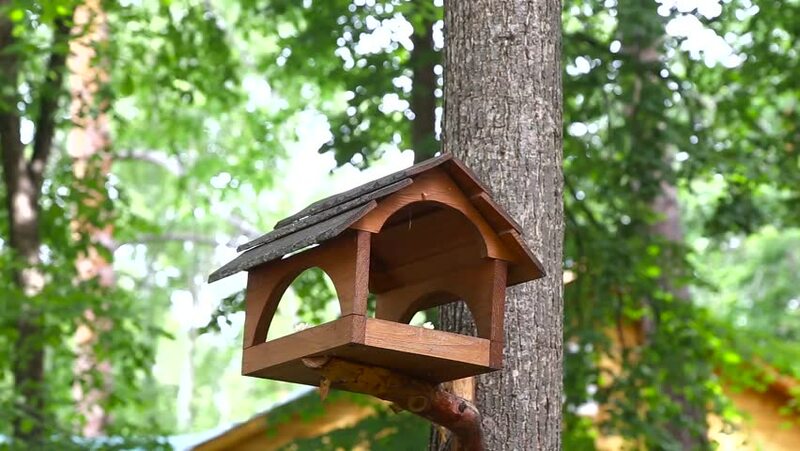 hd00:48The bird flew to the birdhouse, saw the food, ate and flew away. The bird eats food from the birdhouse. hd00:44The bird flew to the birdhouse, saw the food, ate and flew away. The bird eats food from the birdhouse.